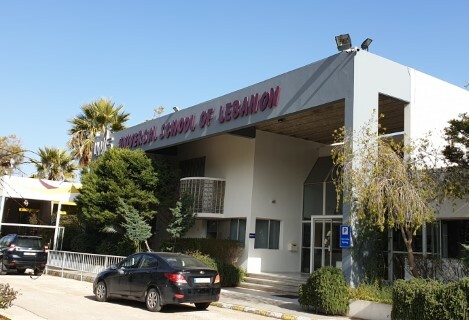 It is with great pleasure that we welcome you to the website of LWIS-Universal School of Lebanon (LWIS-USL). Should you choose our school for your children’s education, we will do our best to assist you and your children to settle quickly into our community. At our school we strive for partnership between staff, students and parents in an inclusive environment that values education. LWIS-USL is part of the Learner’s World International Schools (LWIS) Network that was founded in 1997. The school is situated in the village of Bterram on the outskirts of the city of Tripoli. It is surrounded by olive trees, hills, valleys and mountains in a healthy, pollution –free environment. We are committed to developing the abilities of all of our students, honoring their different learning style, individual differences, and cultural backgrounds in order to ensure a personalized educational service. At LWIS-USL "We Measure Success One Happy Learner at a Time”!